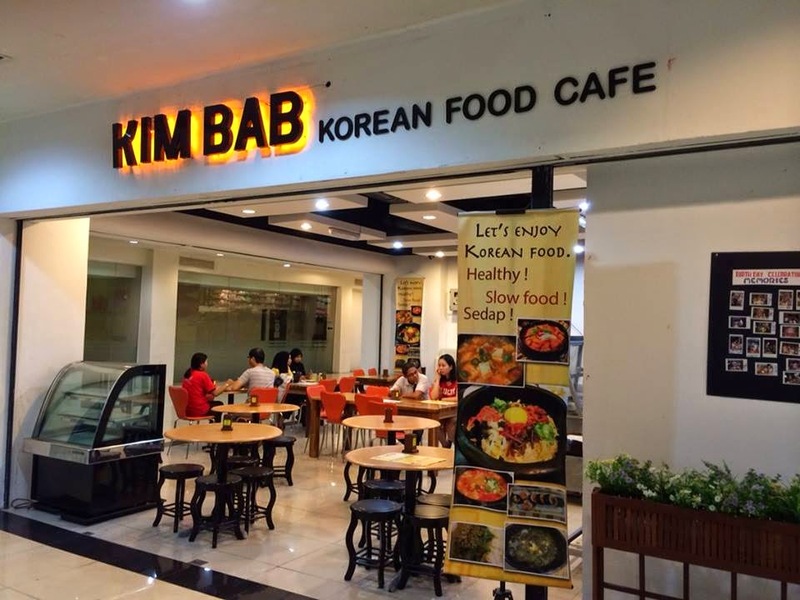 Kim Bab Korean Food Cafe is the latest addition to 1Borneo Hypermall. 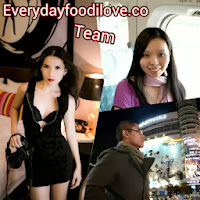 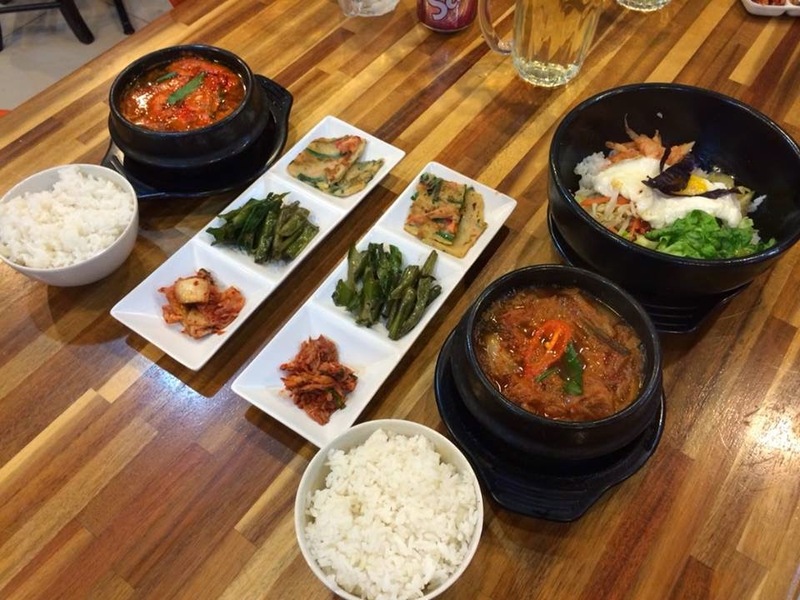 This cafe is located opposite of CFC City Food Corner, serving authentic Korean cuisine. 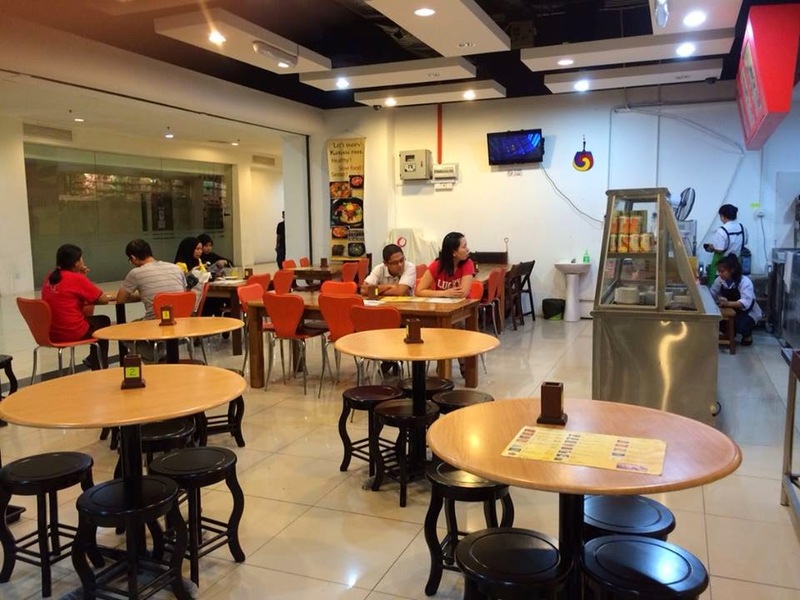 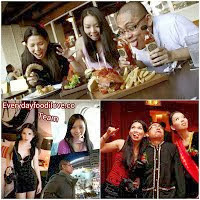 For budget eaters, the cafe also offer meal set at the price of RM10.00. 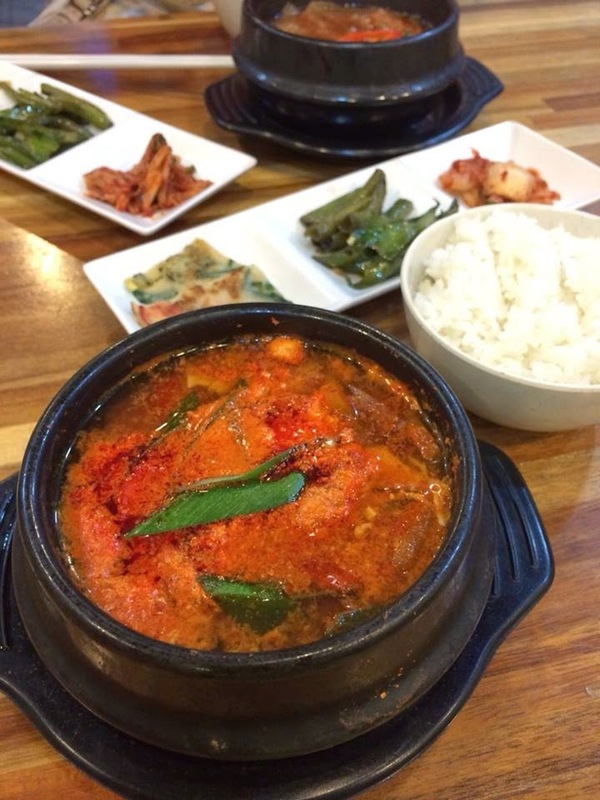 Soon Du Bu Jje Ge (Tofu Stew) is a hot and spicy stew made with uncurdled Tofu. 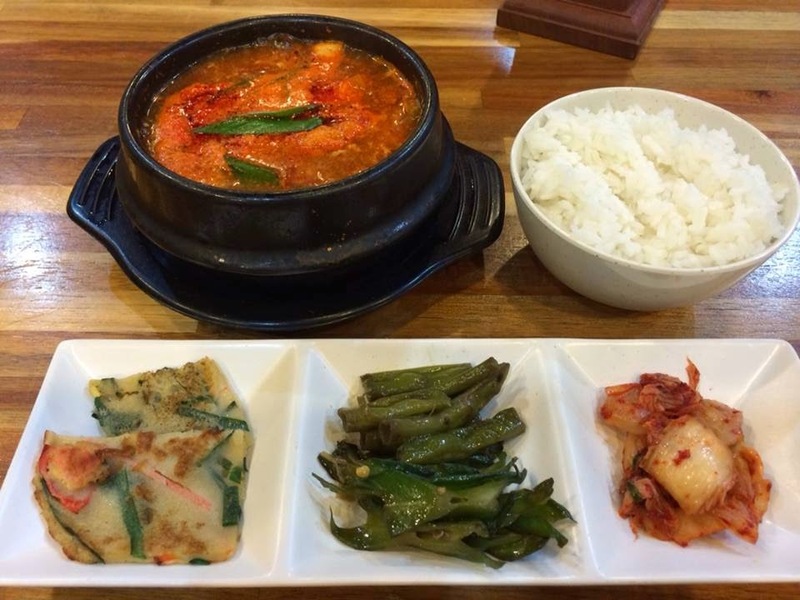 Served with rice together with Korean side dishes, it made a delicious meal for lunch or dinner. 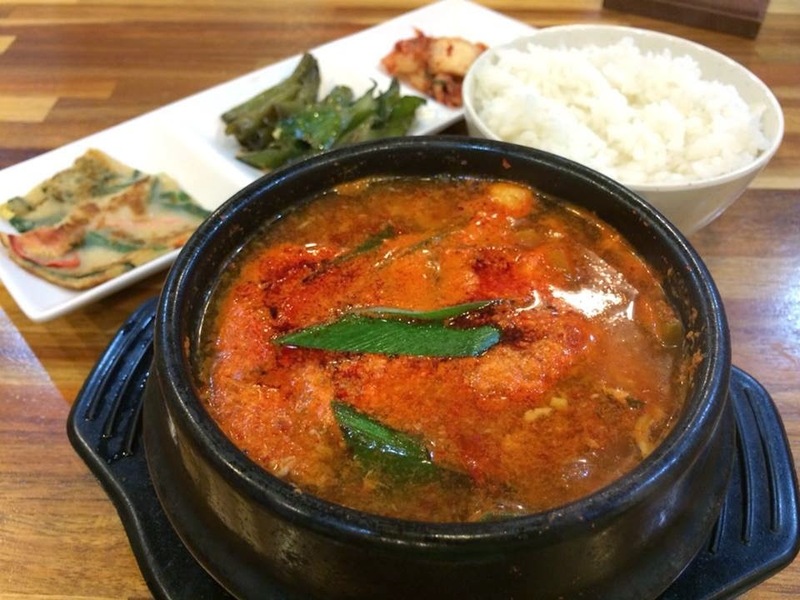 Kimchi Jji Ge is a delicious Korean stew made with fermented Kimchi. 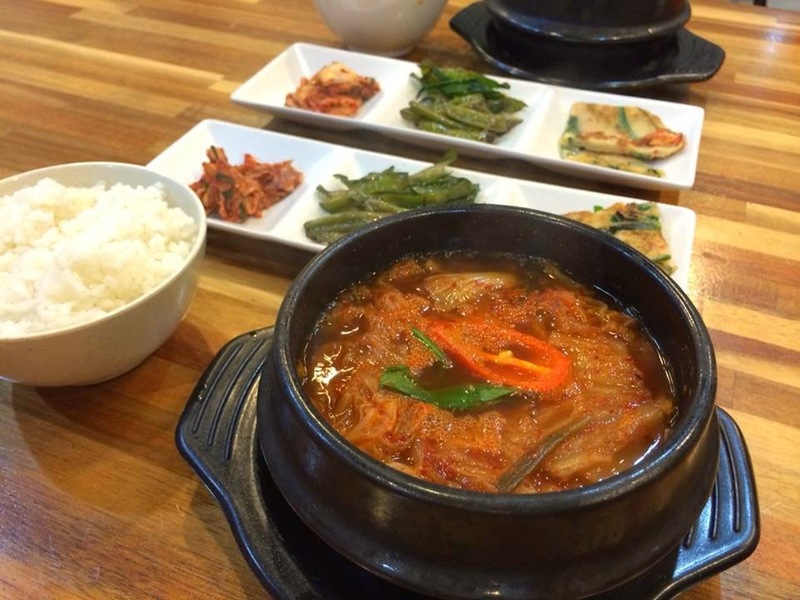 Its savoury and spicy flavours goes really well with rice. 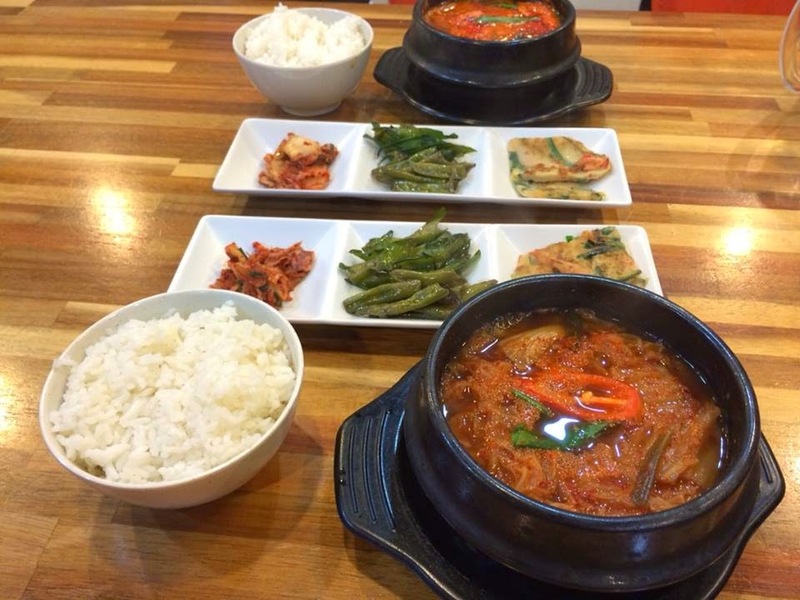 Served piping hot with Korean side dishes, it is one of my favourite comfort food during hot day. 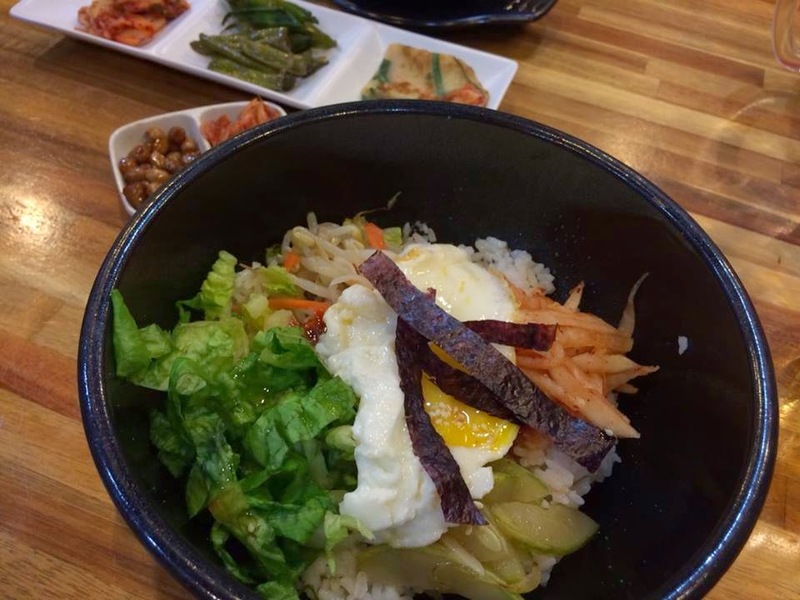 Bibimbab is probably one of the most well-known and beloved Korean dishes to many people. 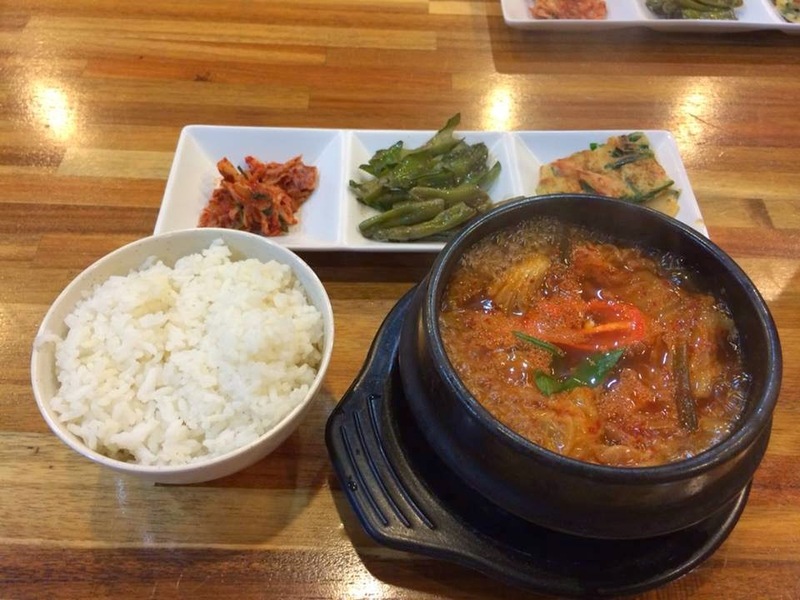 It consists of rice mixed with cooked vegetables and egg, seasoned with gojuchang (spicy bean paste sauce). 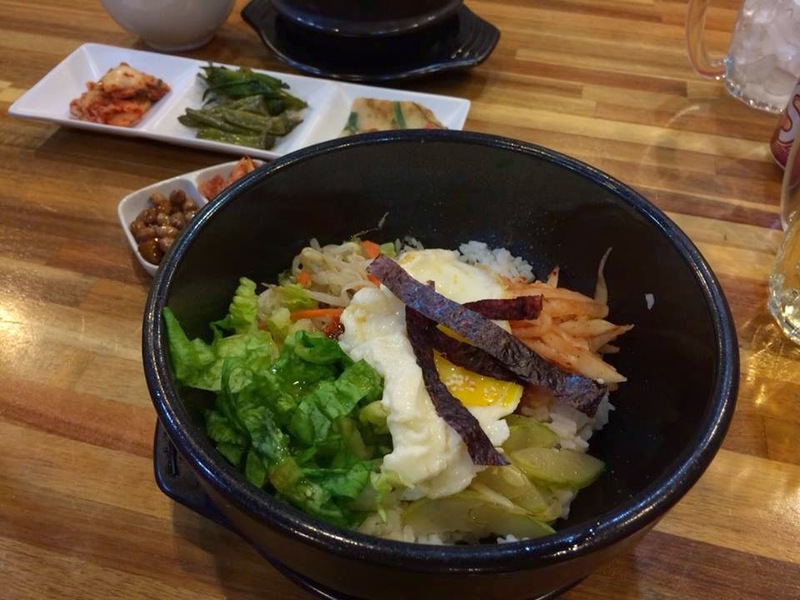 Served piping hot, some part of the rice was crispy and tasty. 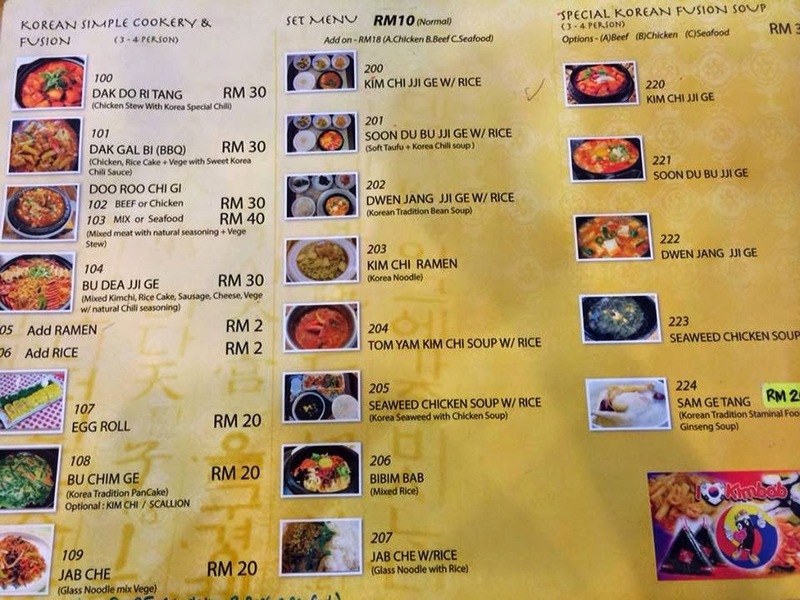 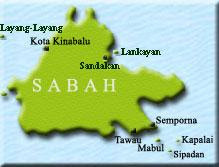 With additional of RM8, you can add-on beef, chicken or seafood to your meal.